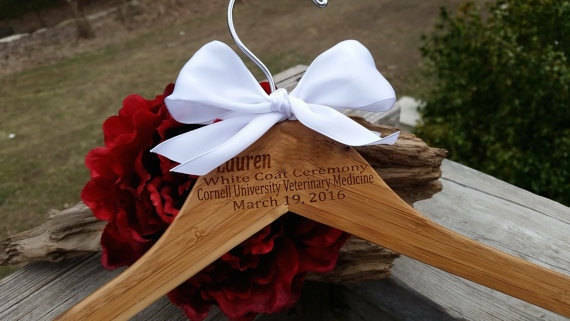 Our beautiful bamboo hanger are engraved with the future Veterinarians Name, White Coat Ceremony, Med School Name and Date for a gift that will last a life time. Have her proudly hang their First Lab Coat on this beautifully engraved hanger. 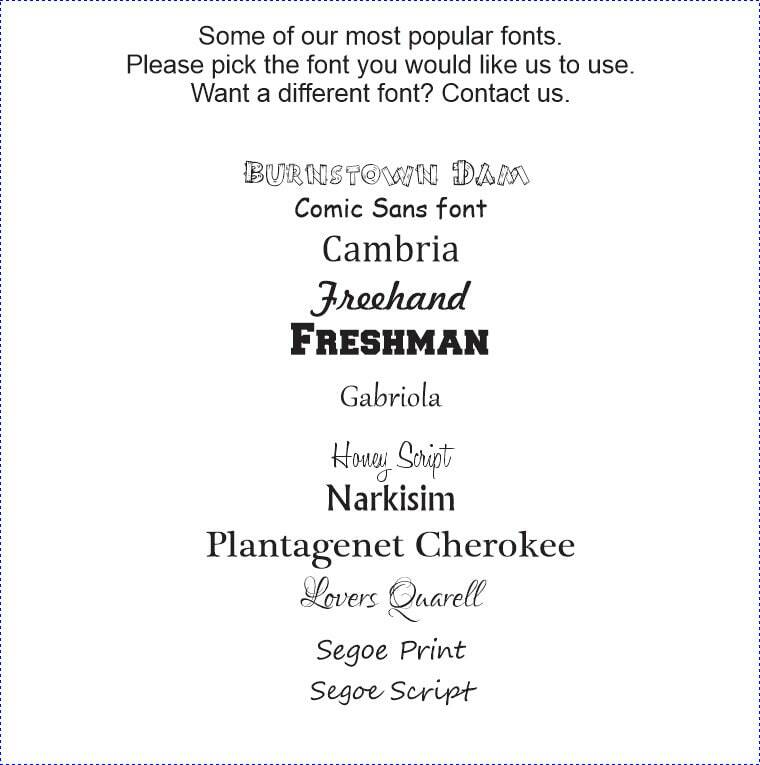 Engraved as per our conversation in the convo.